Nimrods strategic areas of interest lie within internet technology. We posess deep competence on operating systems (Unix / Linux), network architecture, infrastructure (like domain name servers, email servers, and web servers), relational databases, free text search engines, application development, and security. This enables us to see the whole picture within technical architecture, and to implement solutions which save our customers from unnecessary hassles and surprises. Nimrod is a privately held company, founded 1996-12-31 by Stian W. Arnesen and Dag Lem. 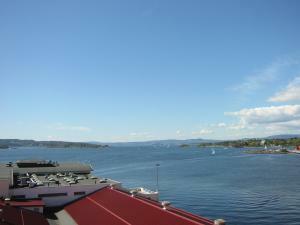 Nimrod is located in Oslo, Norway.